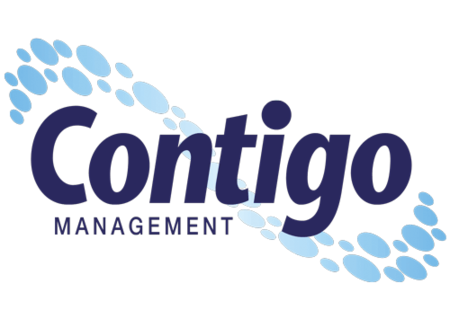 Contigo are Category Management and Insight Specialists. We love to unearth consumer insights and derive clear stories from data and talking to people. Passionate about category management and insight-led solutions, we have an acute understanding of the needs and expectations of manufacturing, selling and retailing food in the UK. We are down-to-earth, flexible, reliable and take pride in our work. 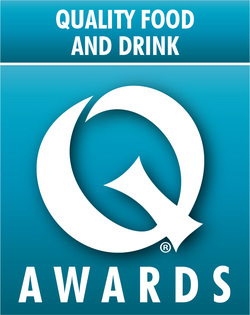 Our not-so-secret ingredient is putting the consumer and end user at the heart of our thinking and practice. We offer fast-turnaround high-quality marketing and consumer insights at cost-effective rates on either a one-off project or retained basis. Our success lies in our ability to focus precisely on what target audiences and businesses need and want. Having lived and breathed the industry, we can draw on that experience to tailor ways of working to meet individual requirements. With an excellent track record in delivering results from strategy through to hands-on implementation, we have a reputation for building trust through long-term relationships. The Spanish word ‘Contigo’ means ‘with you’ and that’s the essence of what we’re about: working with you to achieve your business aims.